Orthopaedic surgery and Sports Medicine are 2 fields practiced by Doctor Mourad KASSAB who is considered an expert in shoulder and lower extremity surgery (hip, knee, ankle and foot pathology). 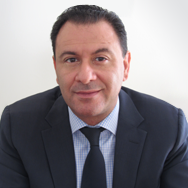 Doctor M. KASSAB, who works in Paris and in Tunisia, is specialized in shoulder and knee arthroscopy, hip and knee joint replacement as well as cartilage repair and joint preservation. 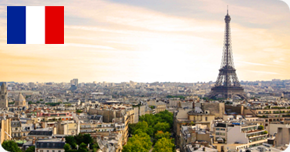 Practicing in Paris and in Tunisia, Doctor Mourad KASSAB, Orthopaedic Surgeon, is an expert in treating bone and joint disorders (arthritis, tendinitis, fractures ….) 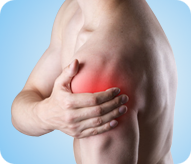 and sports injuries (sprains, meniscus, ligament, muscle and tendons injury….). Doctor M. KASSAB speaks fluently English, Arabic and French and is accredited by the French high health authority (HAS). 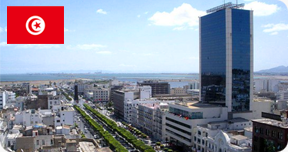 Dr. Mourad KASSAB also consults in Tunisia. Thank you for contacting us to request informations or appointment. To request an appointment with Dr. Mourad Kassab, thank you completing the form below. Reason for your medical examination?